Super Hot!!! Amazon has a great deal on the Nikon D5600 camera body for $596.95 and if you add the AF-S DX NIKKOR 18-140mm f/3.5-5.6G ED VR lens which is sold for $299.99 they will give you a $200 promotional discount for a final price of $696.95 (You will see the final discount applied at the end of checkout). This is the lowest price we have ever seen. 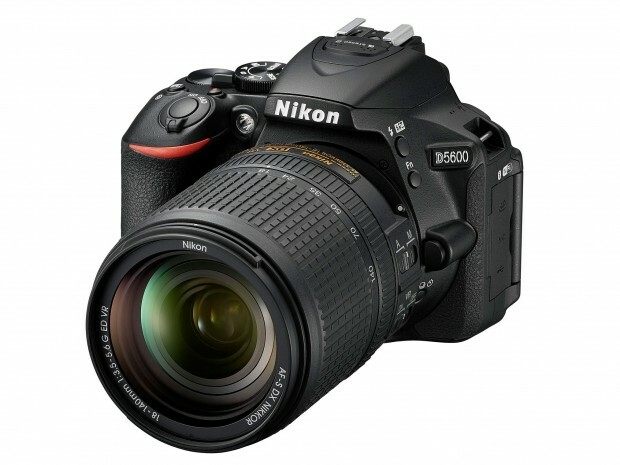 Nikon D5600 Available for Pre-order! This entry was posted in Nikon Camera and tagged Nikon camera deals, Nikon D5600 on July 31, 2018 by admin.